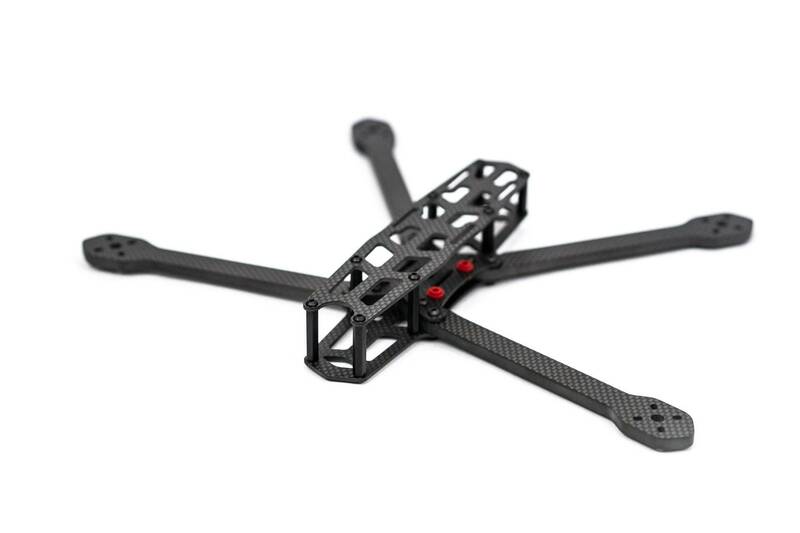 Project399 introduces the last FPV freestyle frame you'll ever want. 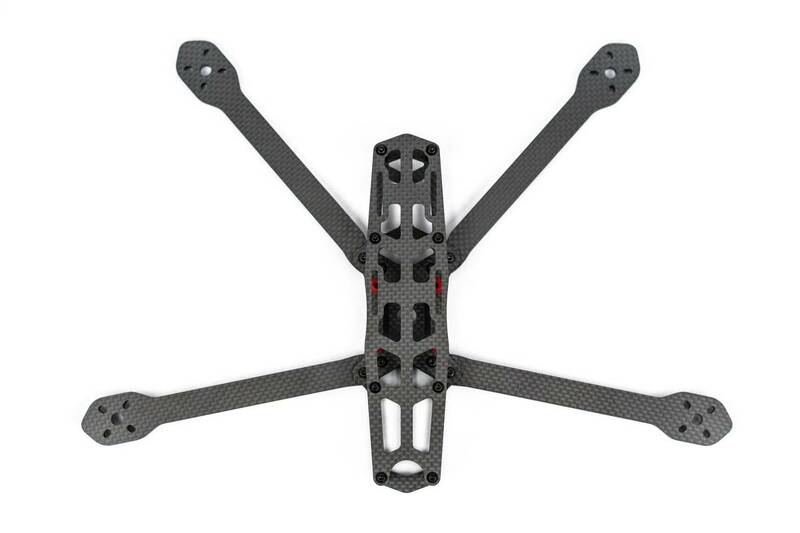 The Super G is built with 6mm carbon fiber arms, and 2mm carbon fiber body. 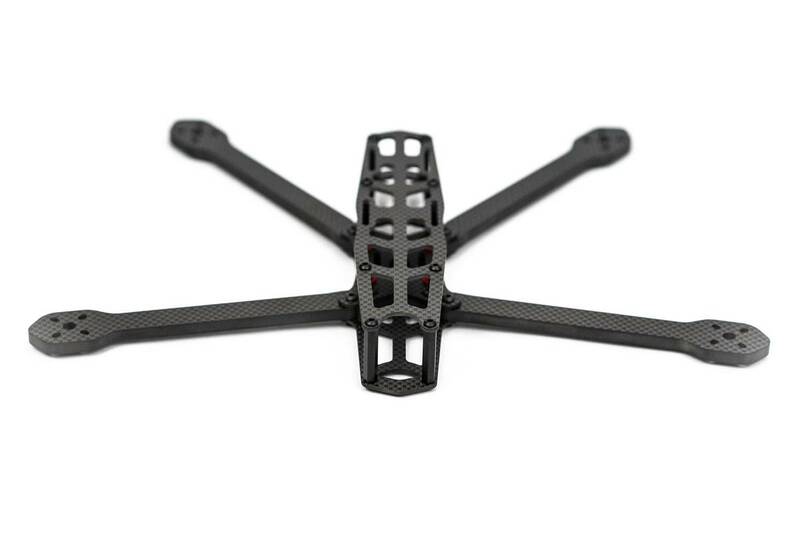 Flight control isolation grommets and a rigid frame allow for the smoothest videos for those cinematic and long range flights. The second incarnation of the Super G, this time with much longer 7" capable arms. 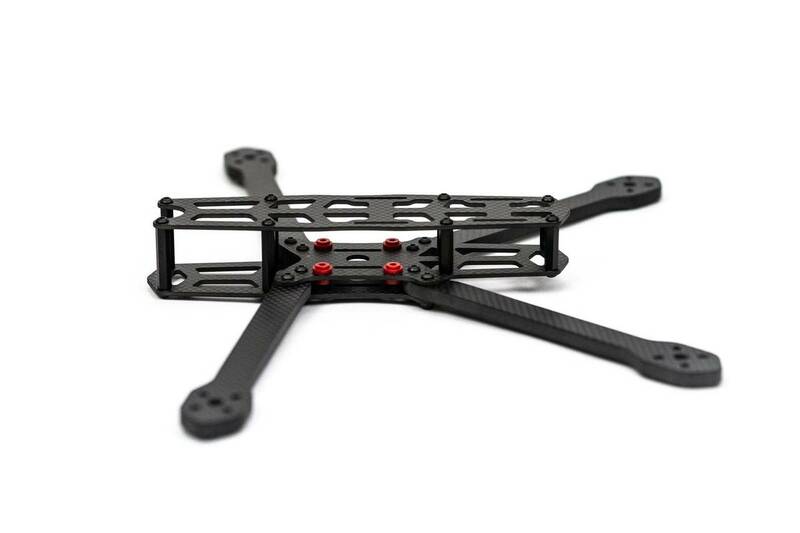 The deadcat layout allows for no props in view, even with 7" props and a lower camera tilt.